If you want to know more about rice cookers, we’re here to give you some facts about one of their basic features – the off switch. Does rice cooker automatically turn off? Rice cookers without a “Keep Warm” function are designed to stop immediately once the process is done. That’s their ultimate safety feature. Manufacturers are required to include it. What exactly happens inside the appliance? According to eHow, when the pot is finally dried out, cooked rice can still be heated to extreme temperatures. In fact, the heating mechanism can go hotter than 212 degrees Fahrenheit. Fortunately, rice cookers have a thermal sensor that will instantly detect that. As soon as the sensor activates, the mechanism turns off. The same process goes for rice cookers with a warm setting. However, instead of an automatic shutoff, the sensor will just force the mechanism to provide lower heat. You can only turn it off by unplugging the appliance unless it has a power button. Does rice cooker automatically turn off? Of course! That’s actually the official standard for safety purposes. However, if your rice cooker has a “Keep Warm” setting, you still have to unplug it or press the power button. 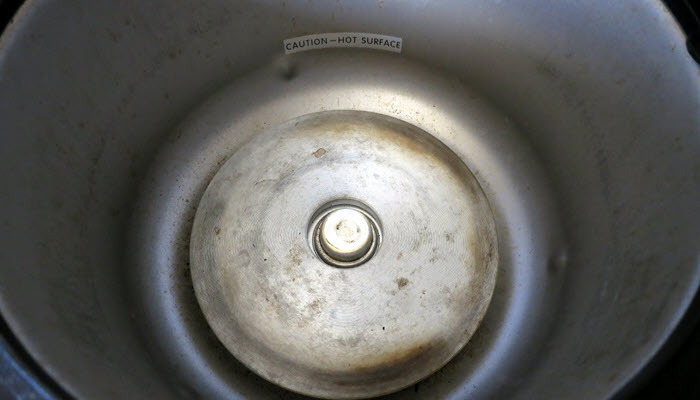 In case your rice cooker’s thermostat malfunctions, learn how to repair it. 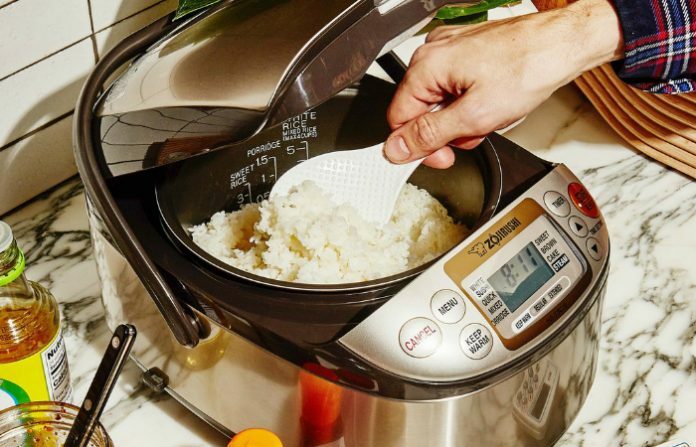 For rice cooker hacks, find out how to cook pasta and instant noodles using this appliance. Also, can you use it as a pressure cooker?